Do you want to know how to get to the seoul national university / gwanak-gu station? There are many ways you can get to seoul national university / gwanak-gu station such as public transportation (bus, subway / metro), taxi and Blacklink limo/transfer/shuttle service. Don't sweat outside waiting for other transportation with your luggage. Make a round trip reservation with Blacklink as you plan for your trip. It is easy, convenient and available 24/7. Then, the assigned Blacklink driver will greet you at the arrival and will drive you to the seoul national university / gwanak-gu station. You can use Blacklink for not only hotel but also Gimpo Airport (GMP), Myeongdong, Jongno-gu, guesthouse, resort, airbnb, lodging and anywhere you want to go in Korea. Check out Blacklink customer review posted below. Seoul National University (SNU) is a national research university located in Seoul, South Korea. 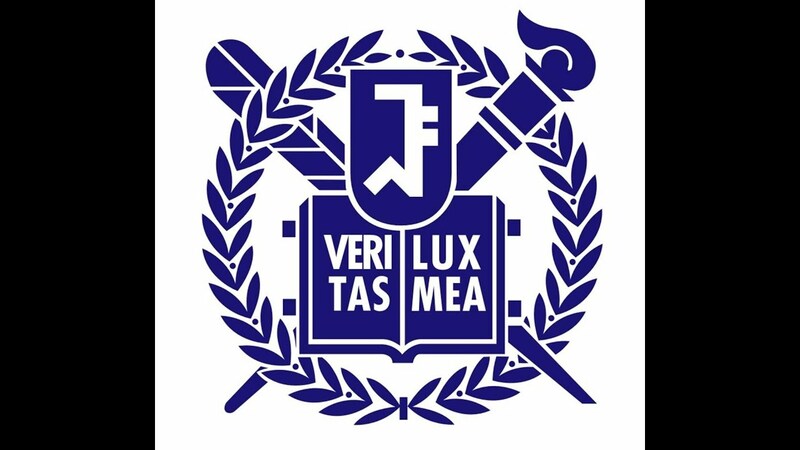 Founded in 1946, Seoul National University is widely considered to be the most prestigious university in the country. It is located on three campuses: the main campus is in Gwanak and two additional campuses in Daehangno and Pyeongchang. The university comprises sixteen colleges, one graduate school and nine professional schools. The student body consists of nearly 17,000 undergraduate and 11,000 graduate students. According to data compiled by KEDI, the university spends more on its students per capita than any other university in the country that enrolls at least 10,000 students. Seoul National University holds a memorandum of understanding with over 700 academic institutions in 40 countries, the World Bank and a general academic exchange program with the University of Pennsylvania. The Graduate School of Business offers dual master's degrees with Duke University, ESSEC Business School and Peking University, double-degrees with the MIT Sloan School of Management and Yale School of Management and MBA-, MS- and PhD-candidate exchange programs with universities in ten countries on four continents. Following a government mandate to globalize Korean universities, the university's international faculty head count peaked at 242 or 4% of the total in 2010, but subsequently declined.